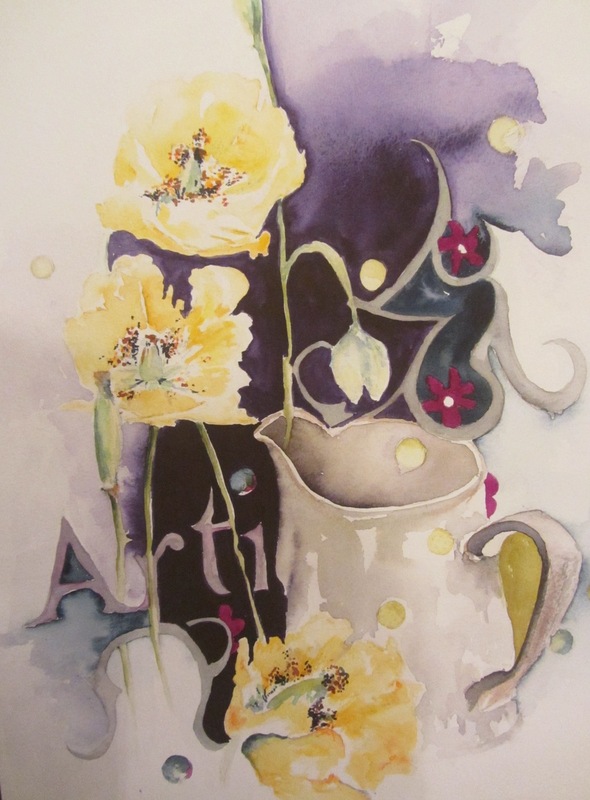 Elaine returned to art when she retired from her position as a primary school Headteacher in December 2011. 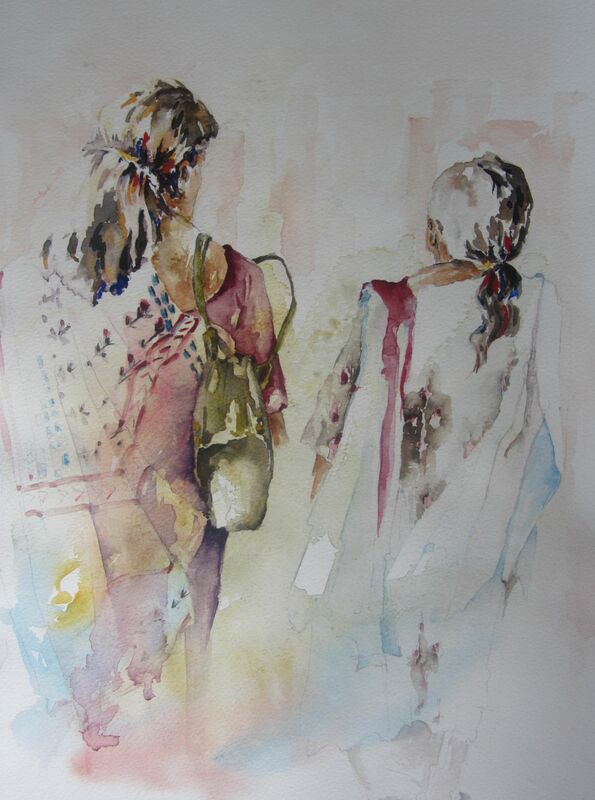 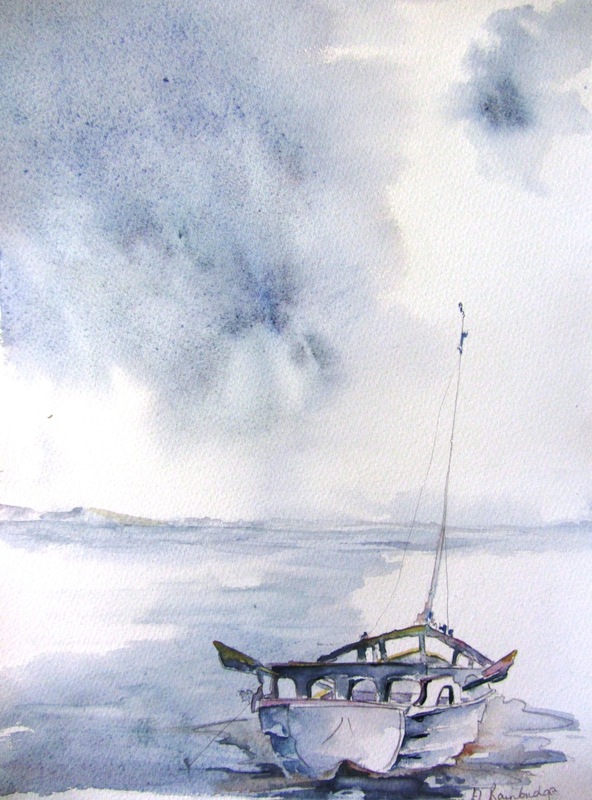 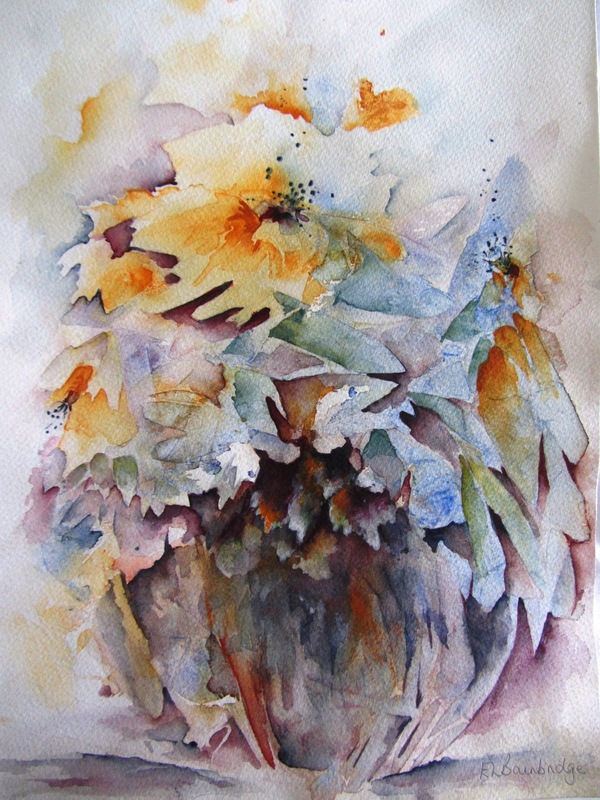 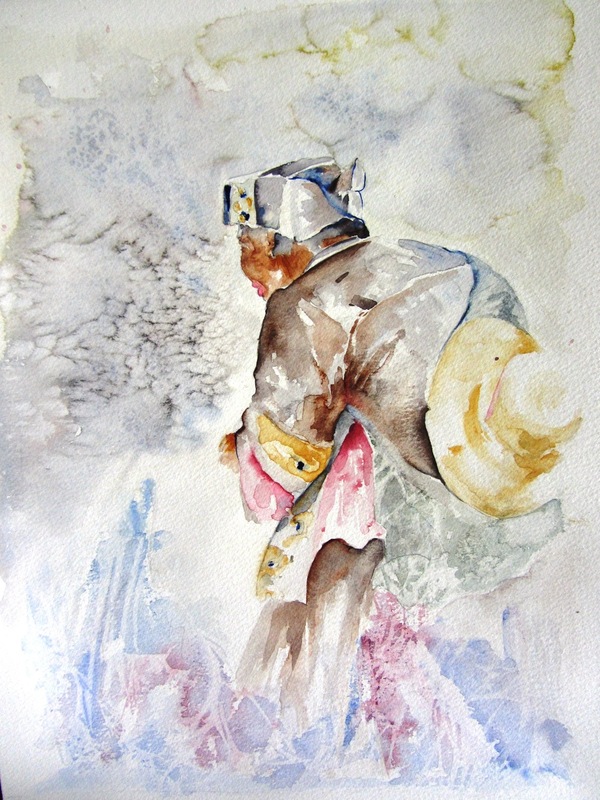 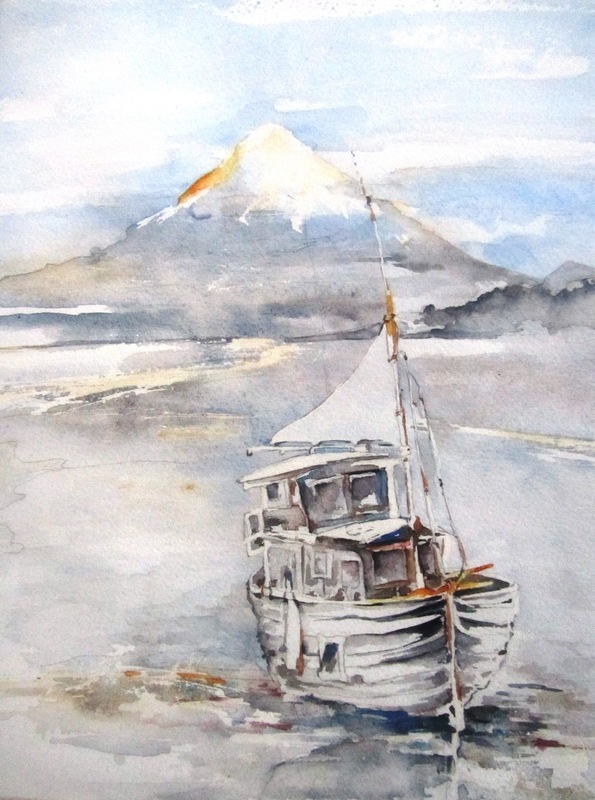 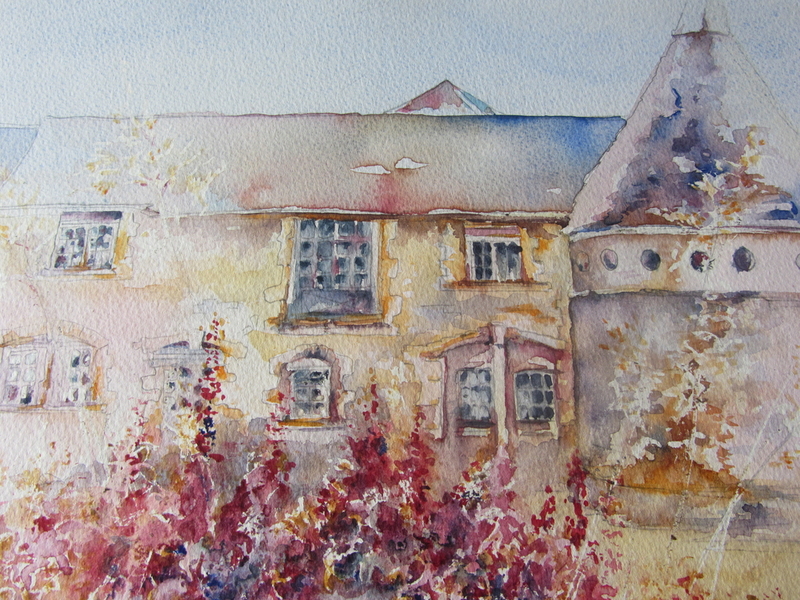 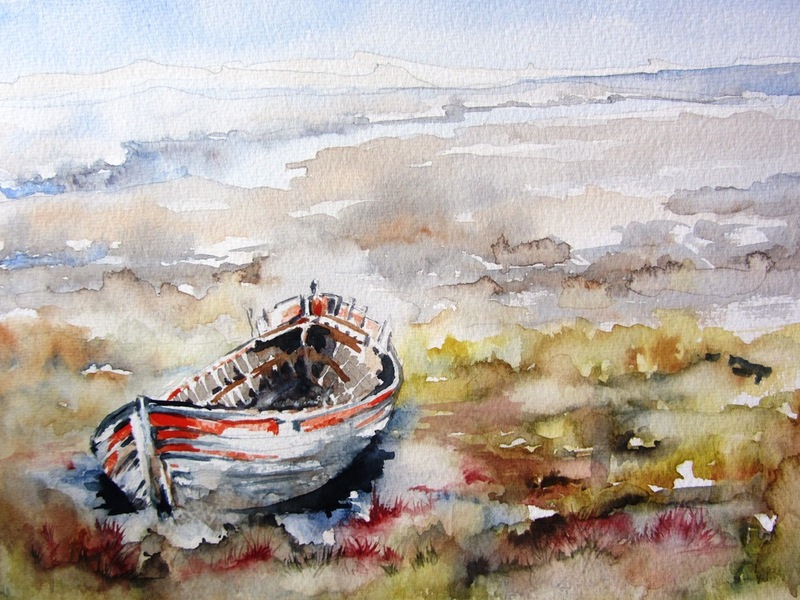 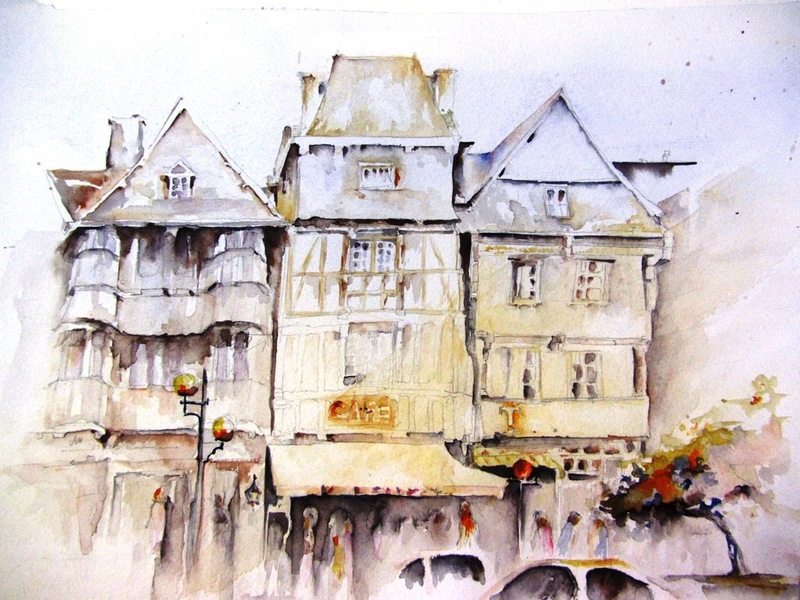 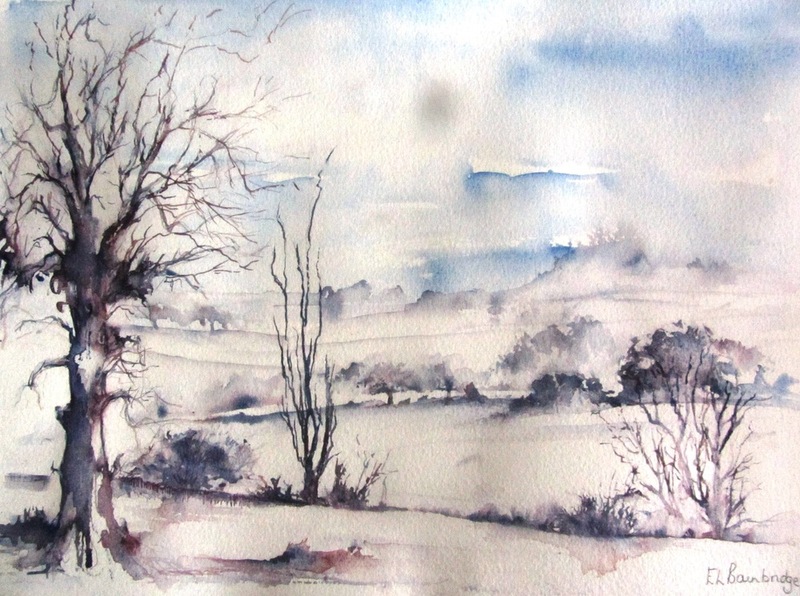 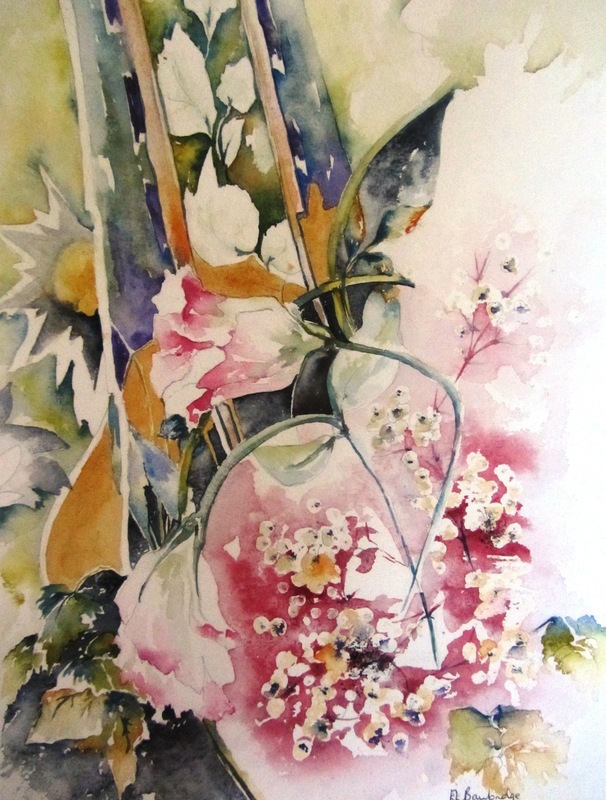 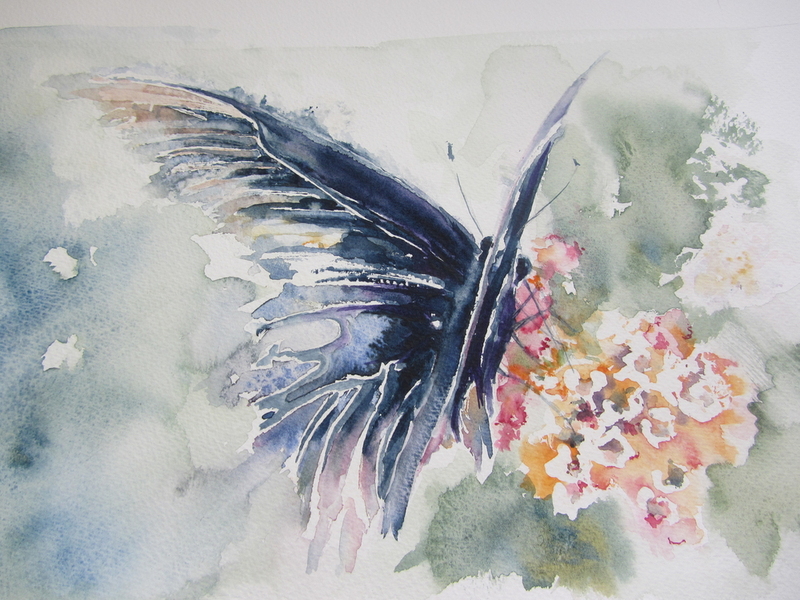 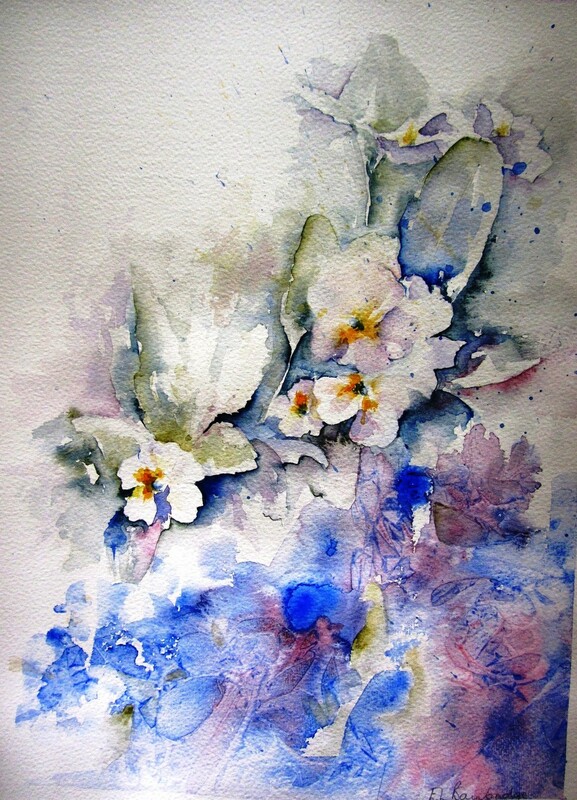 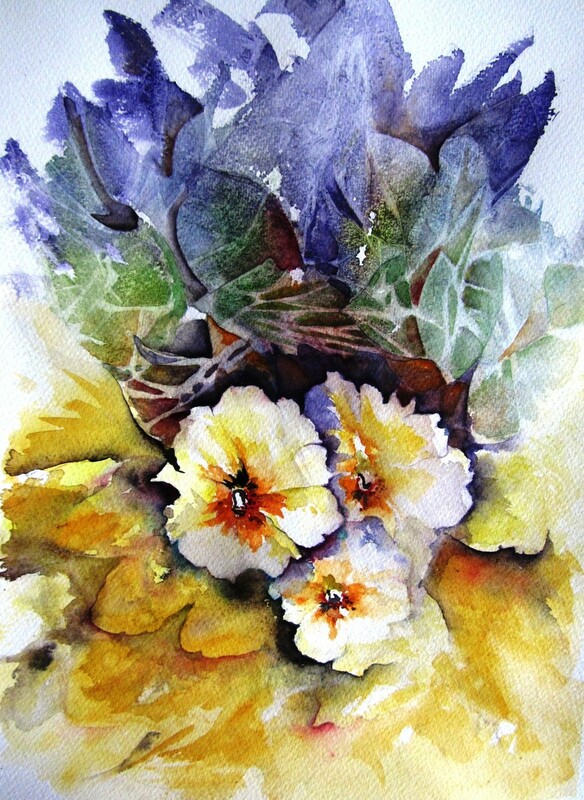 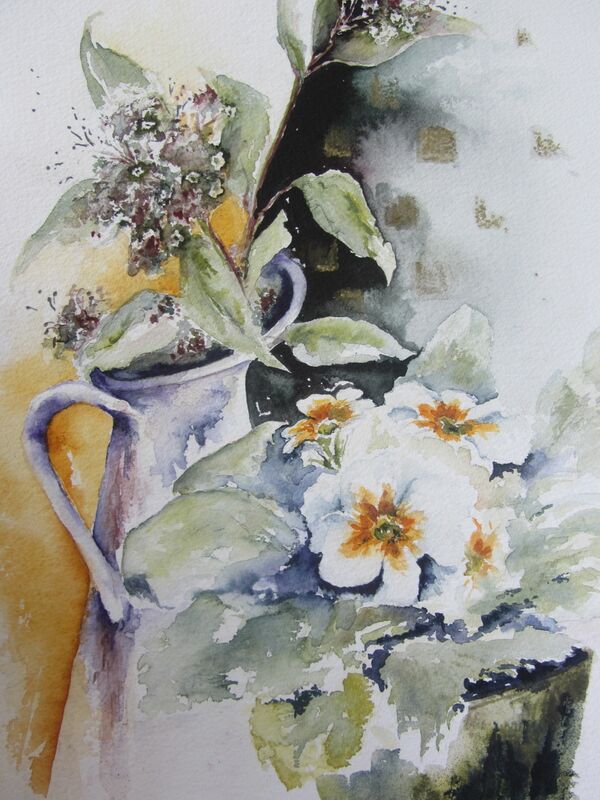 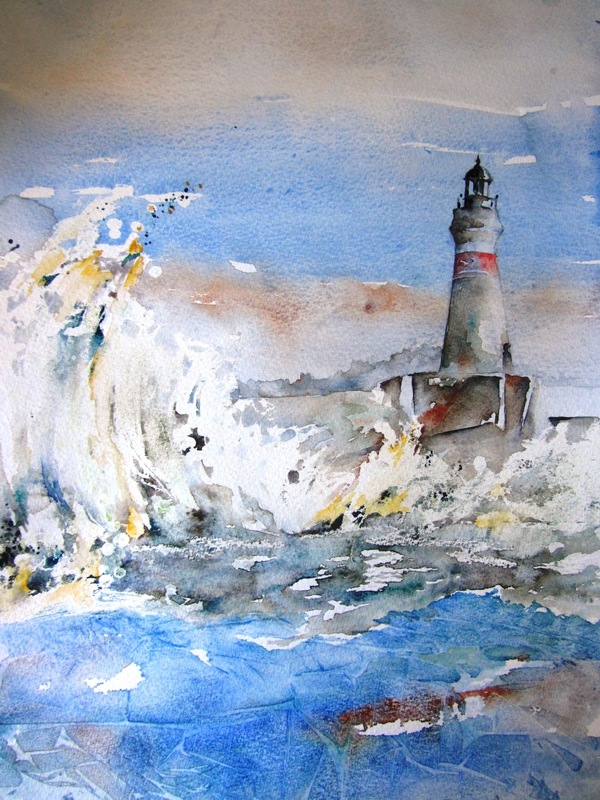 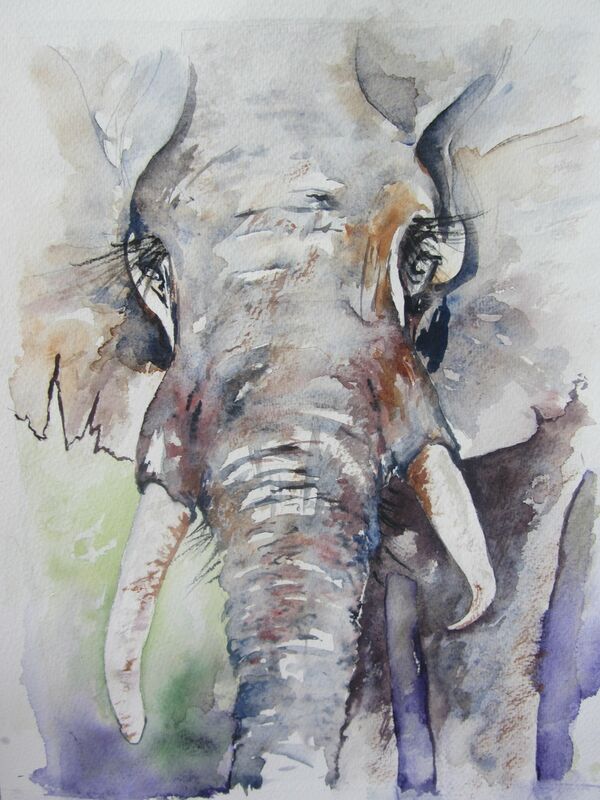 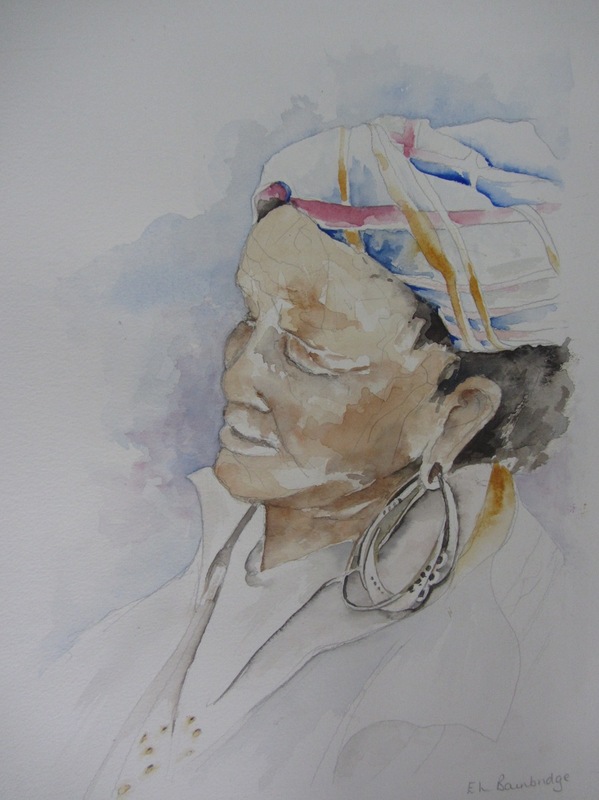 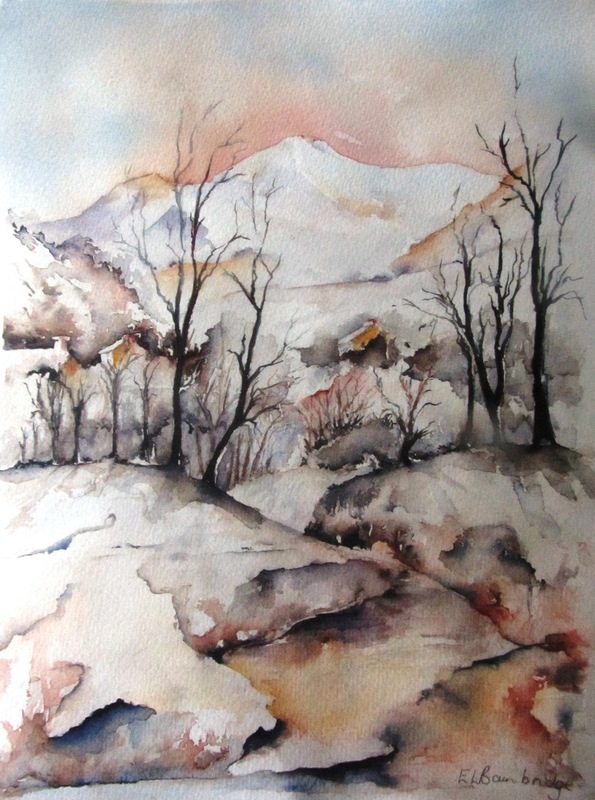 She needed a new challenge and so developed an interest in watercolour painting a media previously little known to her. 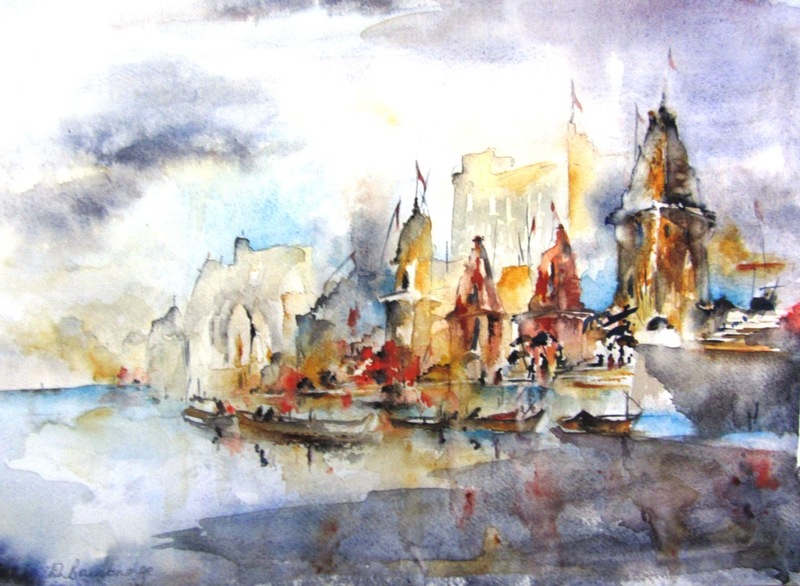 She has since developed an individual style and her paintings are full of energy using vibrant, rich colours to depict scenes and personal memories of her other passion which is travel.